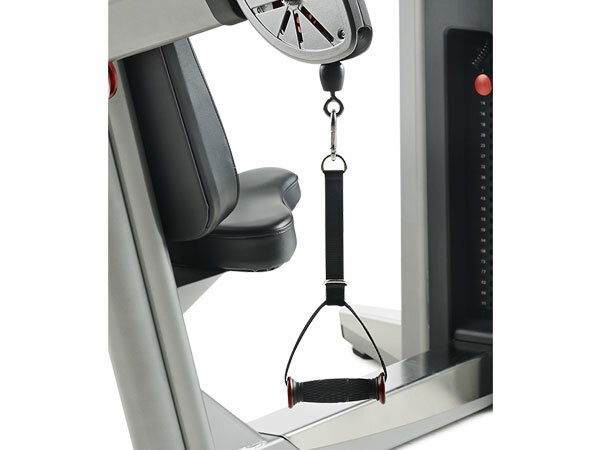 There’s no adjustment on the Genesis Chest Press – just get on and go. 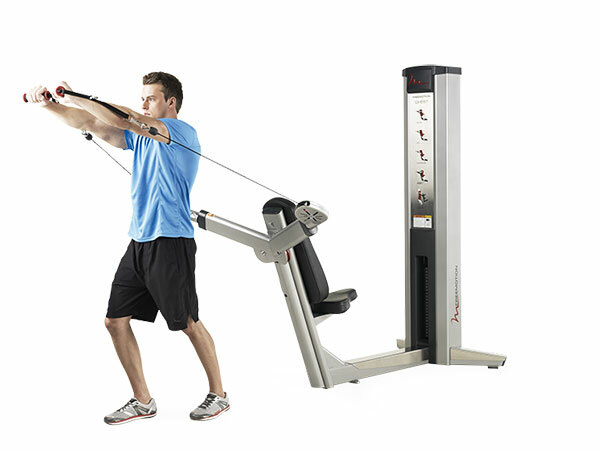 With a larger range of motion than on typical chest machines, Genesis is the safest, most comfortable chest press on the market. 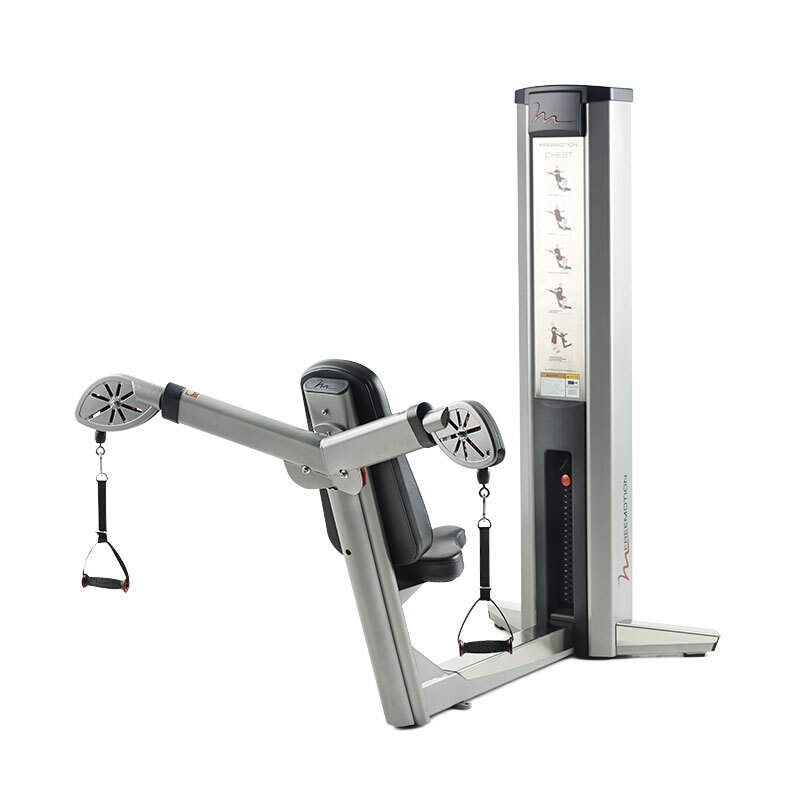 The “easy in” pin sets the tone for this user-defined machine. With no restrictions on movement, anything is possible — even more than chest workouts. 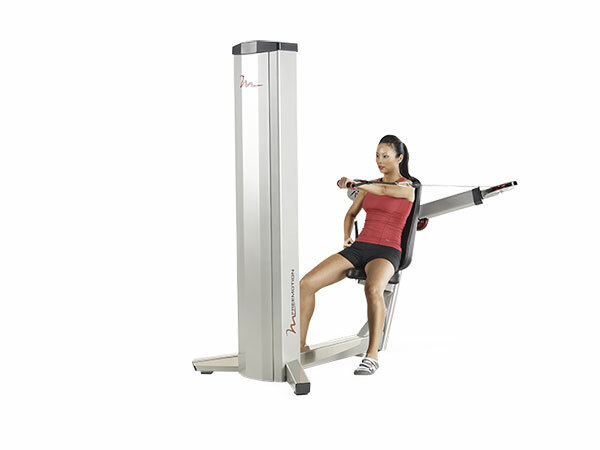 When grouped with other Genesis machines, you can create a highly-functional workout circuit that turns “chest and arm day” into “aerobic and strength training” day.